SCOTTSDALE, Ariz. — At Home Fitness understands the drive and passion that it takes to excel in a specialized industry. 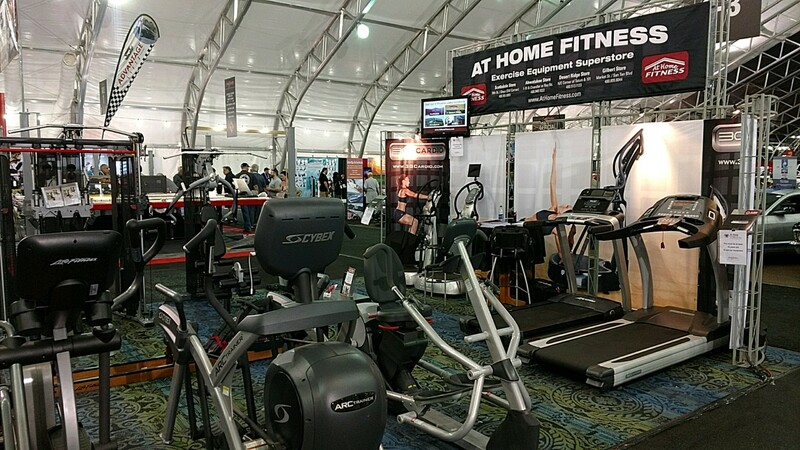 At Home Fitness once again has a booth at this incredible showcase that features everything from antique cars, to muscle and luxury cars, to tricked out trucks, to the latest and greatest models. The Barrett-Jackson auctions are taking place Jan. 13-21 at Westworld of Scottsdale, 16601 N Pima Rd, Scottsdale, Ariz., 85260. While you’re at the auction checking out the awesome vehicles, you can also find great deals, selection and advice on specialty fitness equipment. At Home Fitness will have some elite machines at the auction as well. We have a booth at the auction where we’re showing off some of the best fitness equipment available in the world. We will have our absolute best pricing of the year. There will be special show deals and free delivery is available for qualifying buyers. Among the equipment available to test drive at the At Home Fitness booth are machines from the following award-winning companies: 3G Cardio, LifeFitness and Cybex.